Find & reserve storage near me! When people store belongings at Jack Rabbit, they stay. Some customers have rented storage with us for more than ten years, and longer! 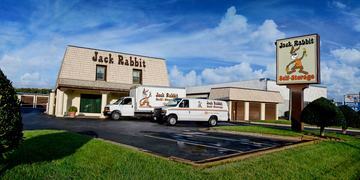 We have rented units at Jack Rabbit for over 25 years and would never think about leaving. The managers Roger and Martha are always there to help us out in anyway. The site is always clean and kept up. ALWAYS pleasant and efficient customer service. I had an amazing experience at this location and will be suggesting it to others! Our site was clean, well lit and she gave us several choices, letting us pick the one we wanted. I highly recommend the place and the free moving truck to move your stuff is a stoke of genius! 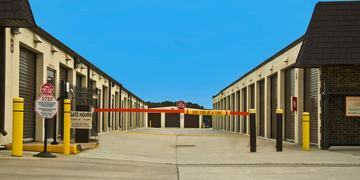 Jack Rabbit Self-Storage has called Hampton Roads home for over 40 years. 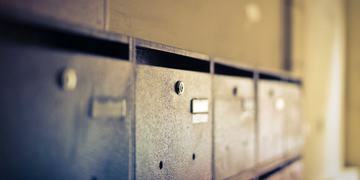 Read our story here and learn our keys to success as the leading storage provider in the area! At Jack Rabbit Self-Storage, our goal is to delight every customer, every day. Click here to read all the reasons you should choose Jack Rabbit – from simple, steady and straightforward storage rates to no hidden fees.